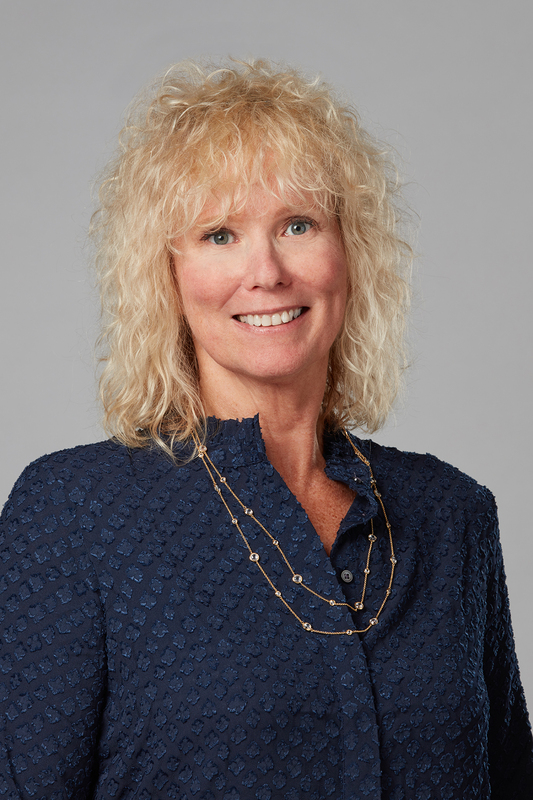 Joni Usdan is the consummate real estate professional – a full-time, full service, award-winning seller of residential properties since 1985 — first in Manhattan, selling luxury coops and condominiums on the Upper East Side, then on Fairfield County, Connecticut’s Gold Coast. 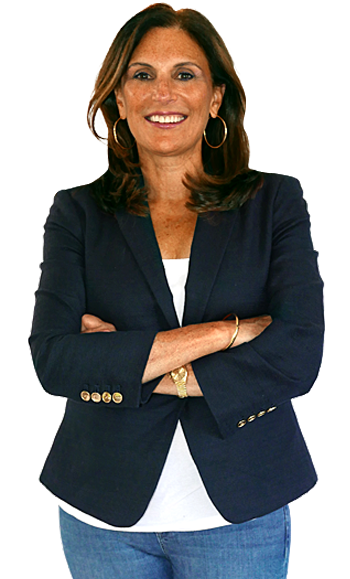 Joni has consistently been a top-producing agent and a distinguished industry leader dedicated to her long list of “clients for life” in Westport, CT, Weston, CT, Wilton, CT, Southport-Fairfield, CT, Norwalk-Rowayton, Ct, Easton, CT and beyond. Joni has lived in Westport’s coveted Compo Beach Area since 1991, with husband, Rick Bitsky, owner of a Westport financial planning/wealth management office, where they raised their four children, including boy/girl twins, who all attended Westport schools. Joni serves on the Coldwell Banker Agent Advisory Committee and the Mid-Fairfield County Board of Realtors Ethics Committee. She developed the first real estate section in a Fairfield County newspaper in 1992 with former Editor of The Westport News, Woody Klein, where she wrote the very popular weekly advice column, “Home Matters.” Prior work experience includes television production at WNET-TV, Channel 13, and work as a publicist, writer and account executive at New York advertising and public relations agencies, including BBD&O and Burson-Marsteller, Inc.
Thora Svalgard-Karukas has found great success and gratification in her recent career in luxury real estate by applying the same artful dedication she used in her prior 20+ year career in graphic design, marketing and advertising at a well-known Connecticut firm. Buying or selling? Clients have described Thora as knowledgeable, extremely positive, and relentless in her pursuit of getting the job done right — which makes her an invaluable addition to the JoniHomes group. Thora will navigate (calmly and serenely) through, until all your real estate dreams come true.